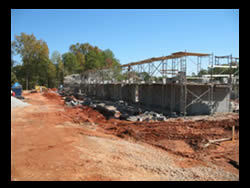 St. Andrews is another fine example of our abilities to construct large Hospice Medical facilities. Our unlimited license allows us the ability to perform above and beyond expectations for any project, large or small. The Lodge at Ascension is a slab on grade steel I-Beam and conventional wood constructed building. 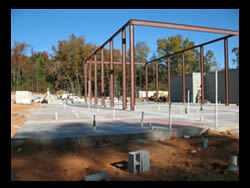 Large projects of this size are a specialty of Carolina Precision Construction.